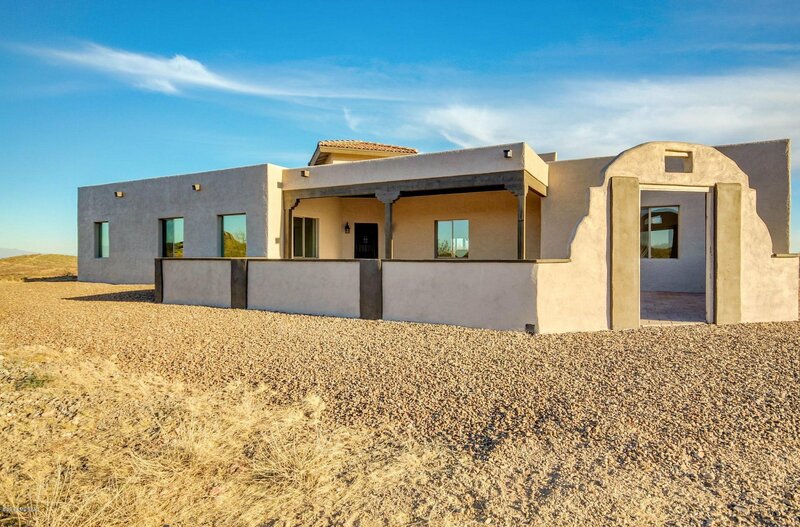 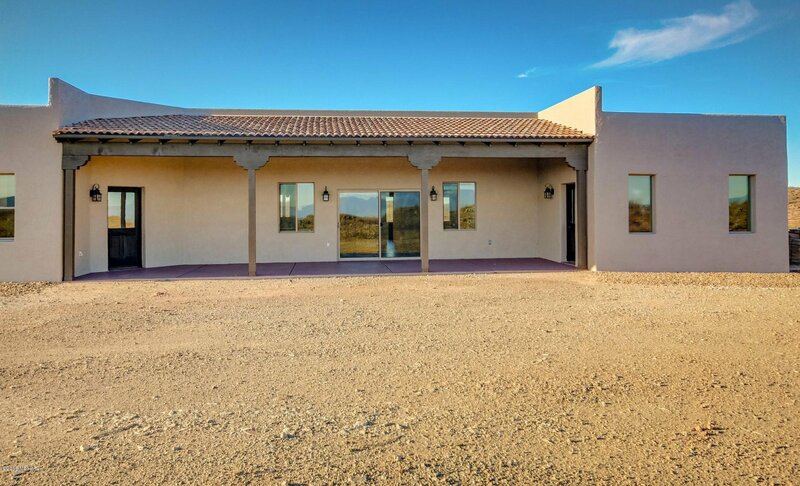 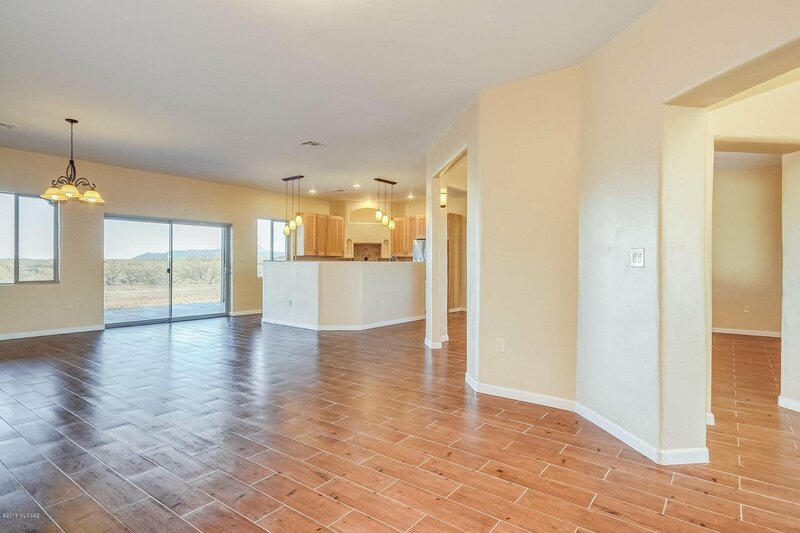 Magnificent Sahuarita area home on over 5 acres located within feet of the runway at Flying Diamond Airpark. 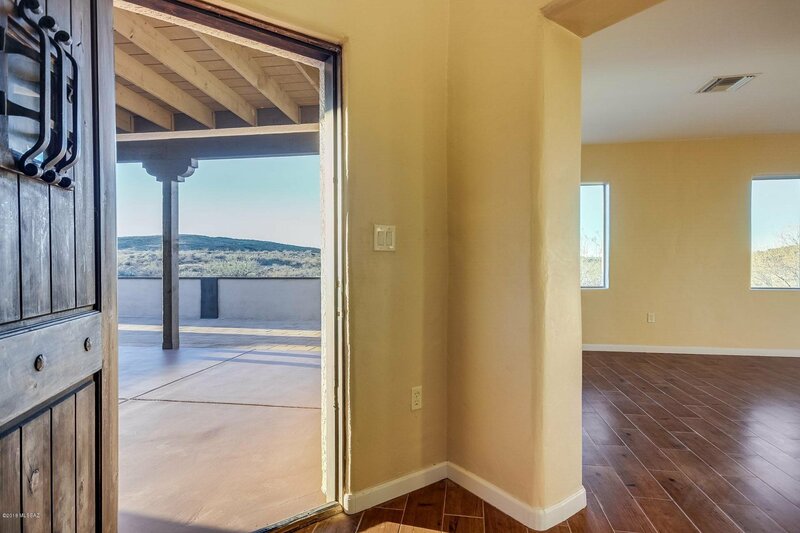 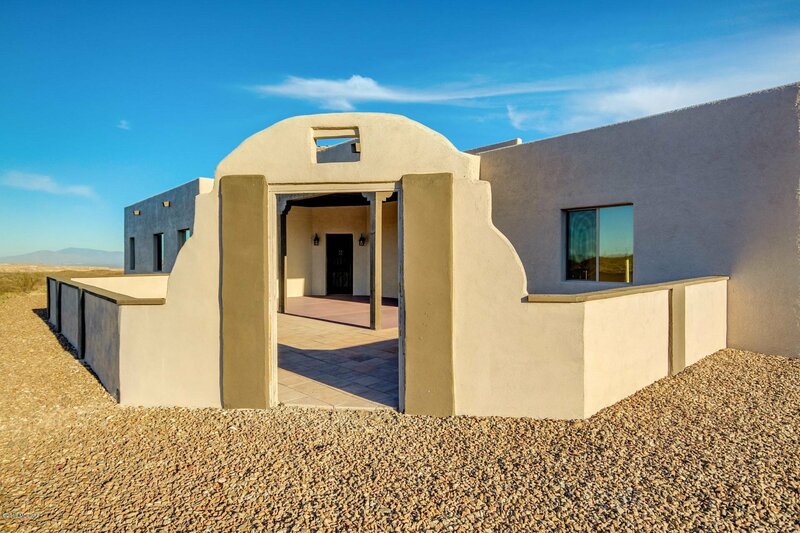 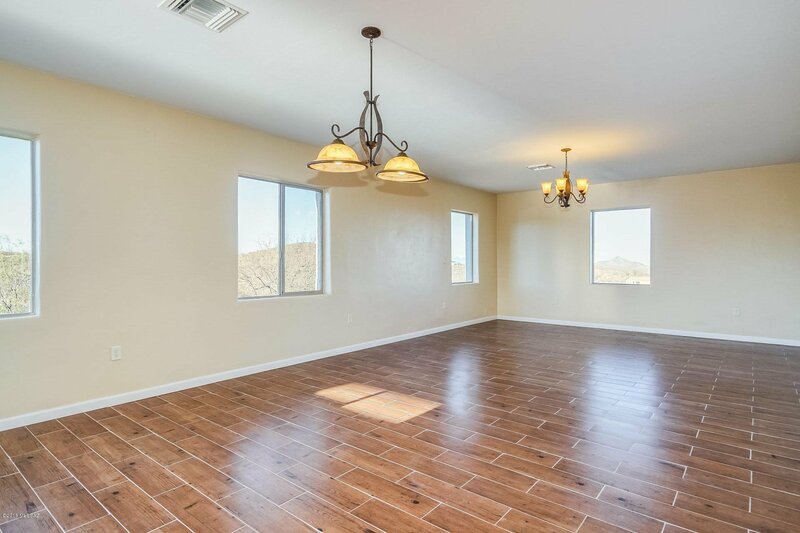 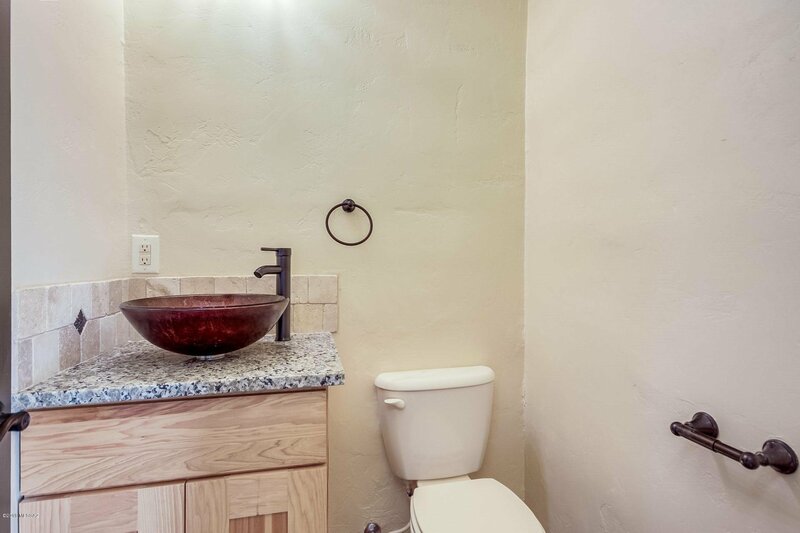 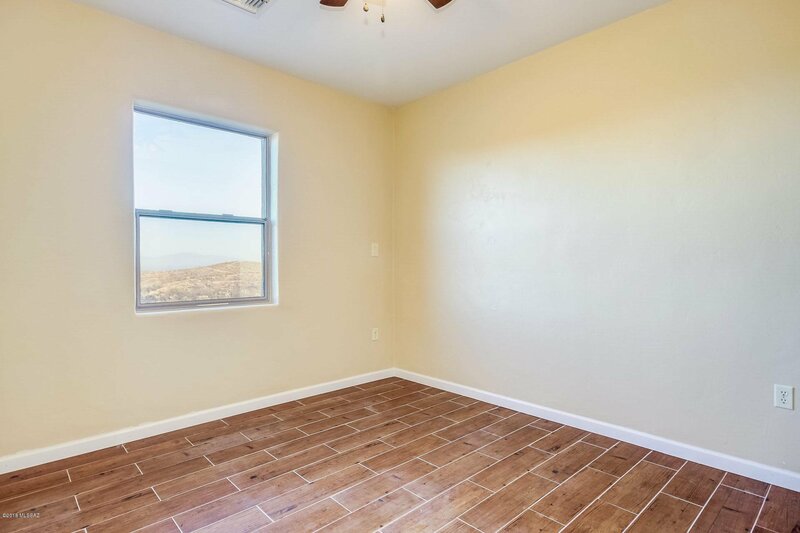 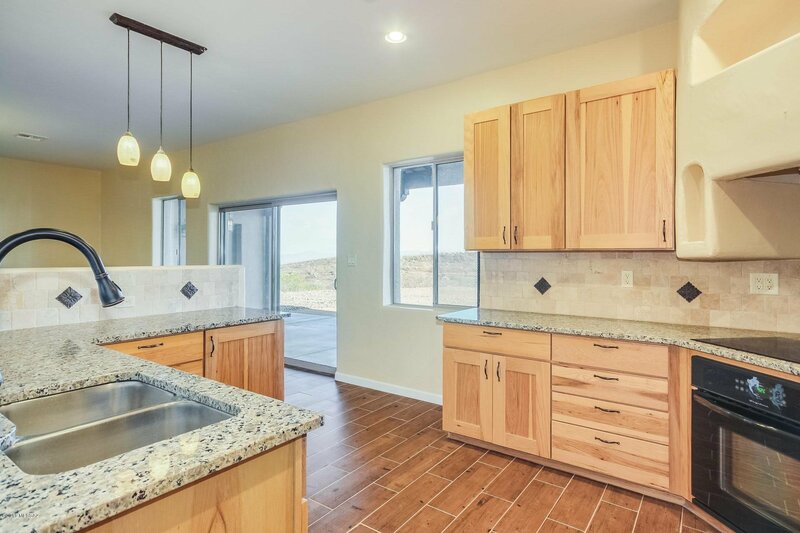 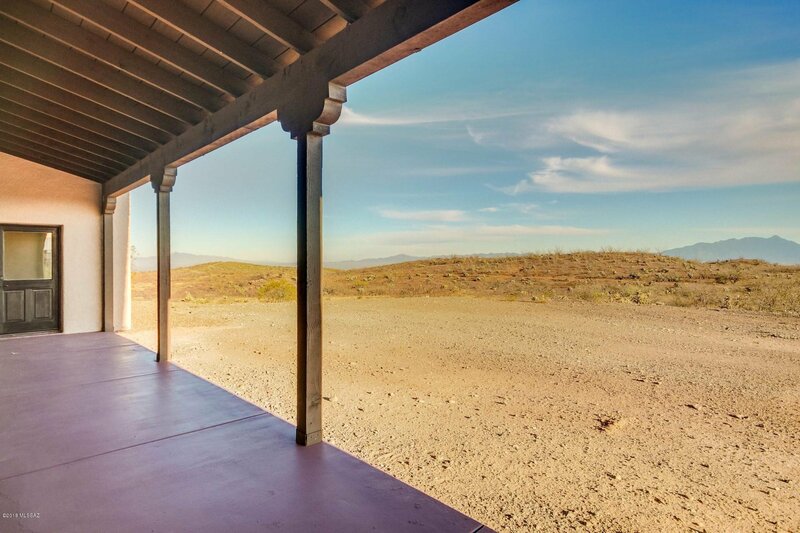 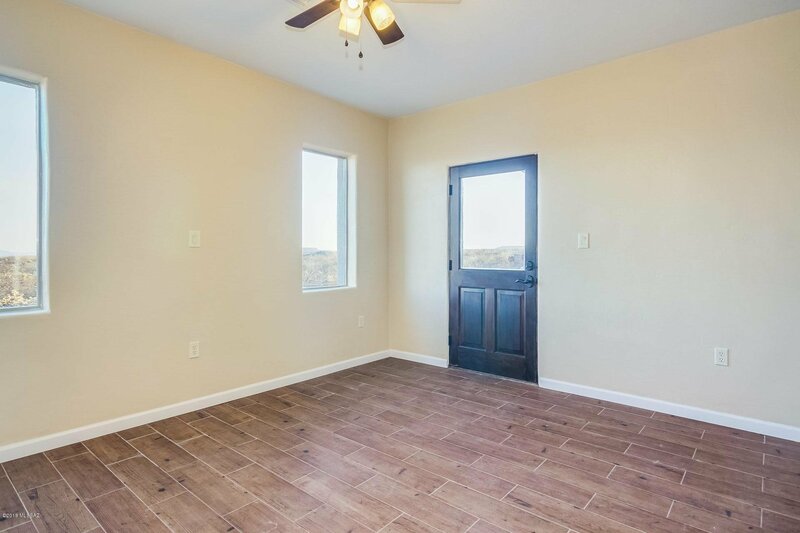 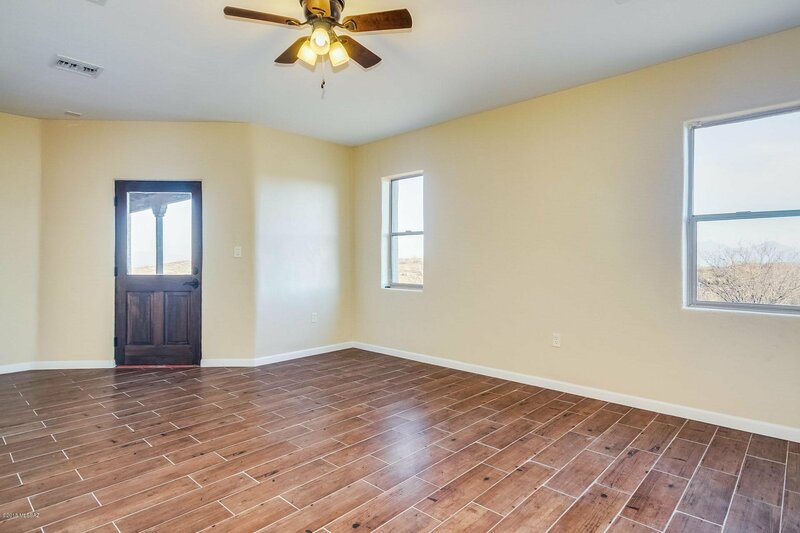 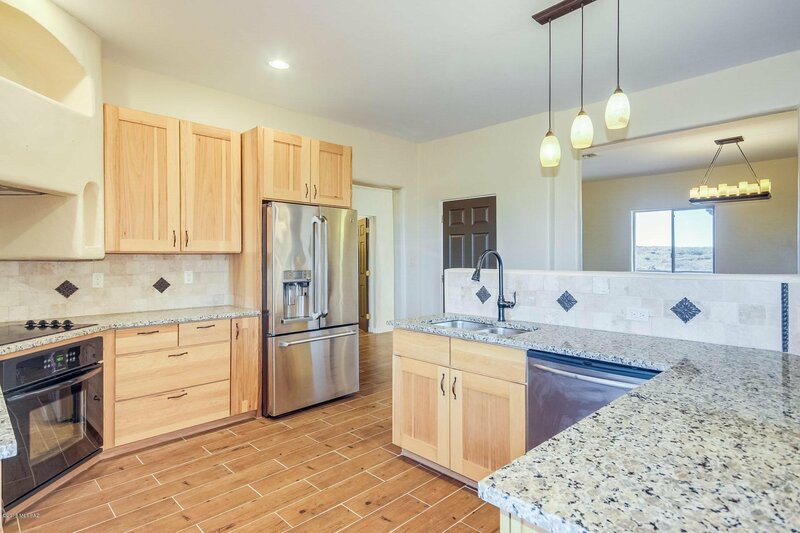 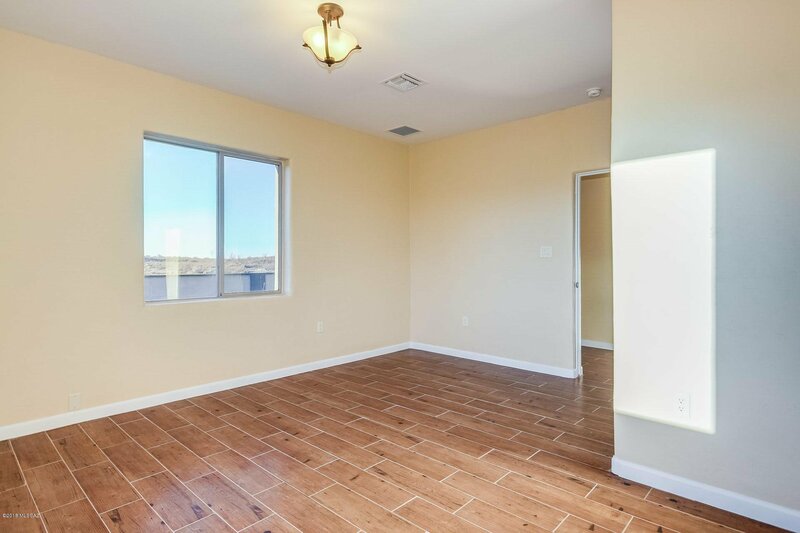 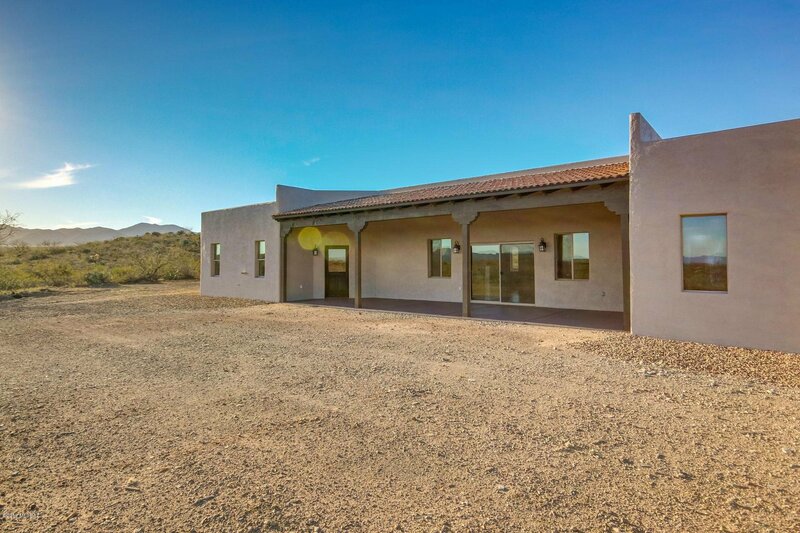 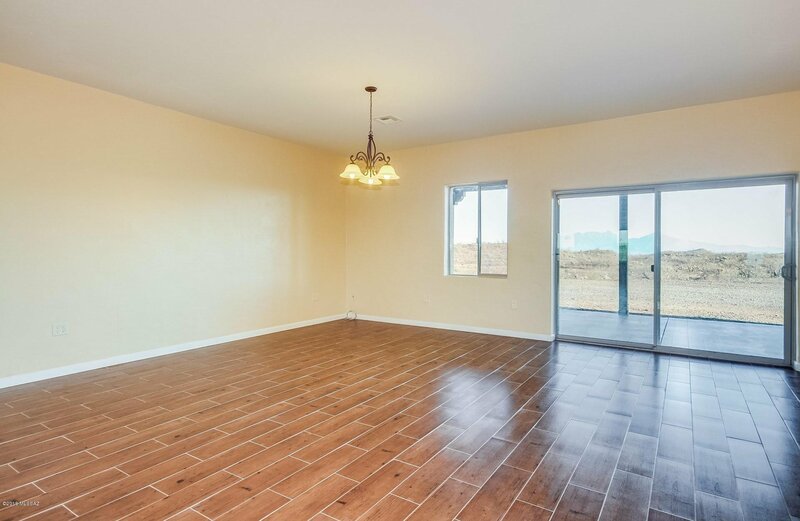 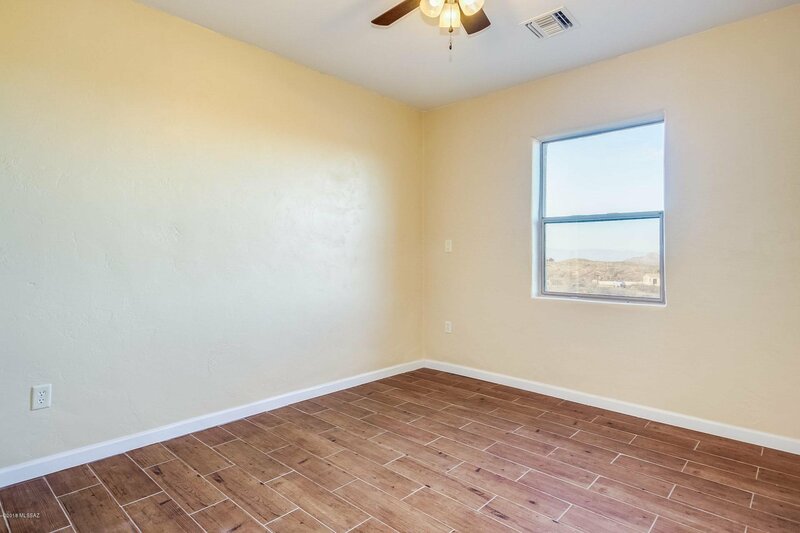 This 4 bedroom and 3.5 bath property was constructed in 2009 and completely remodeled, with concrete block walls and incredible 360 degree views. 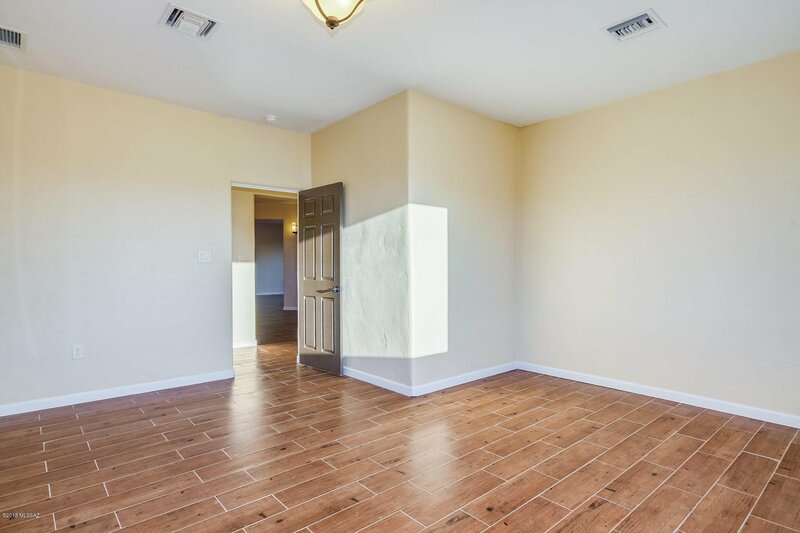 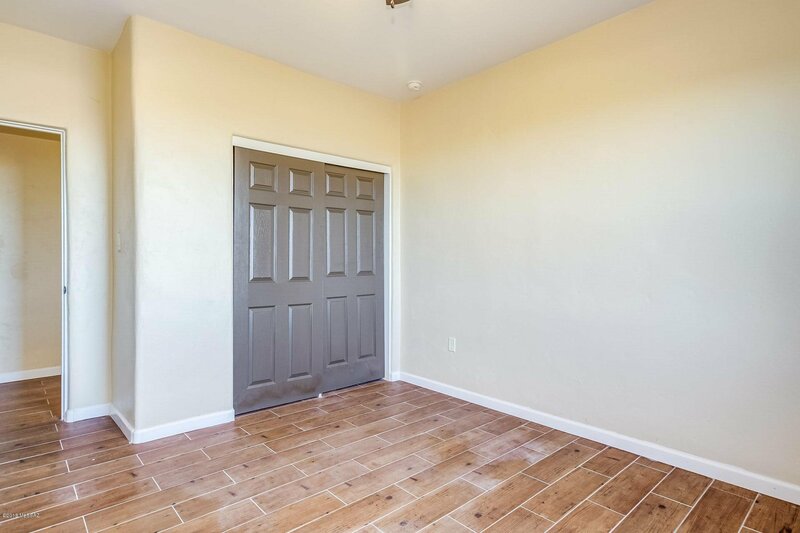 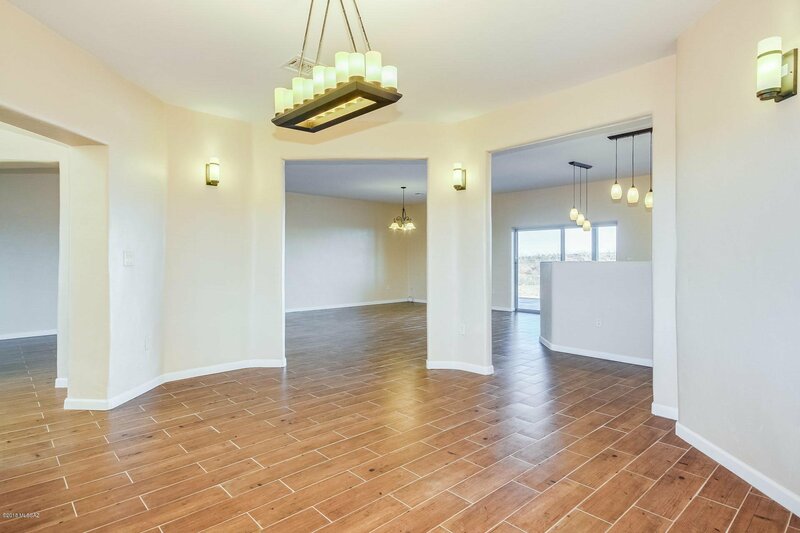 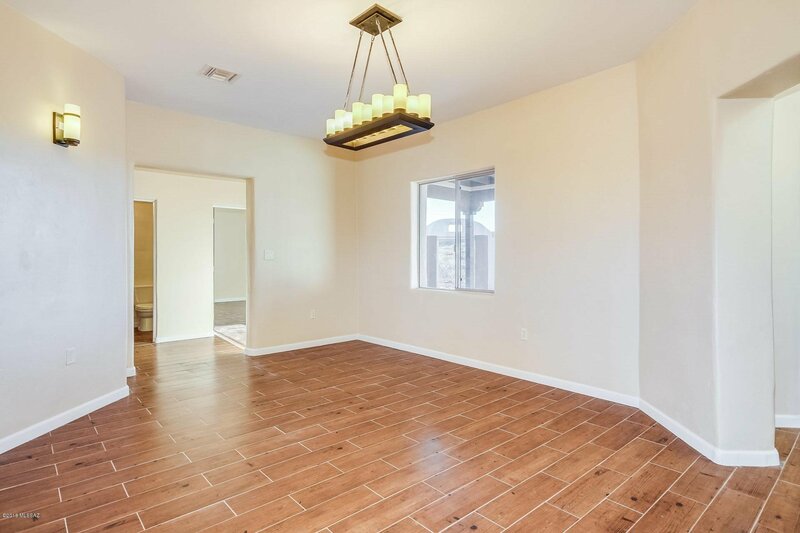 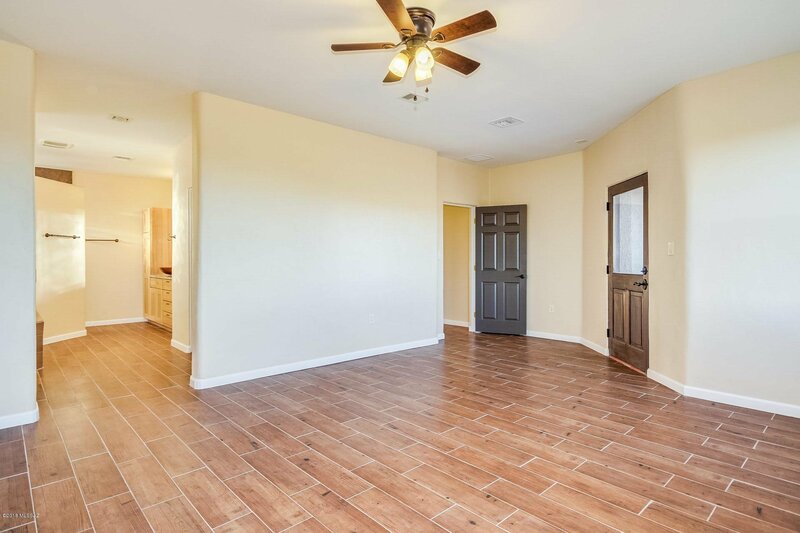 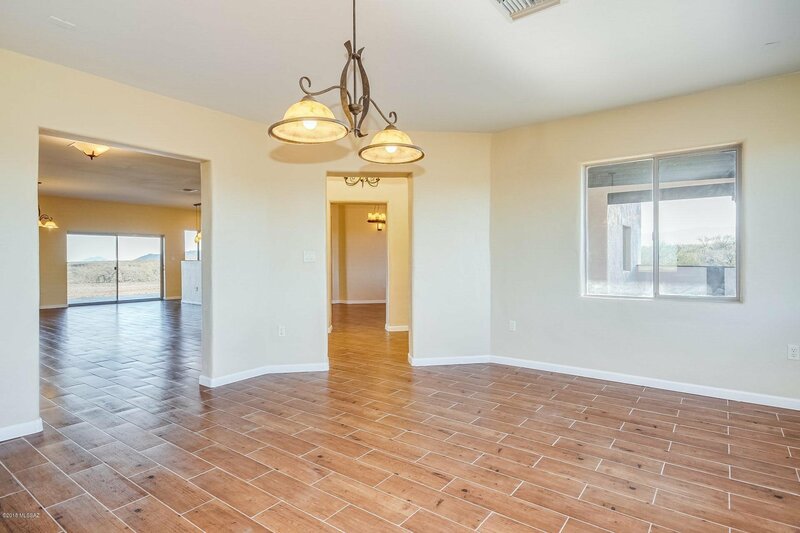 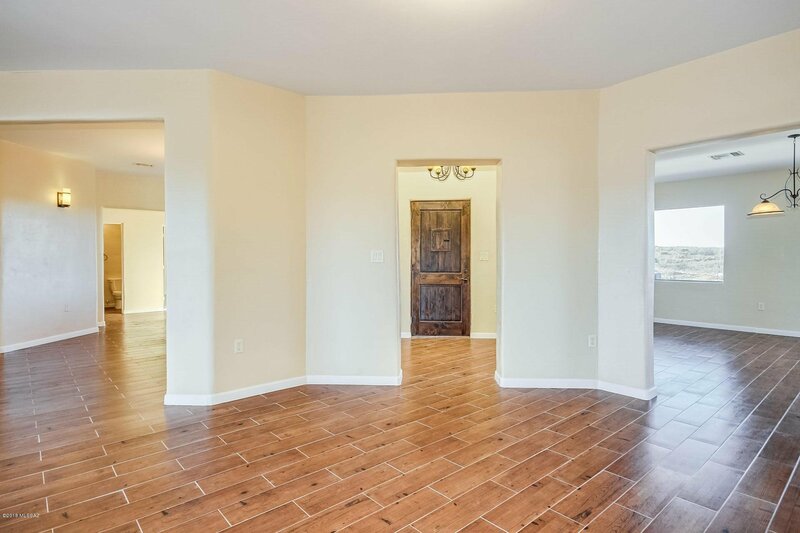 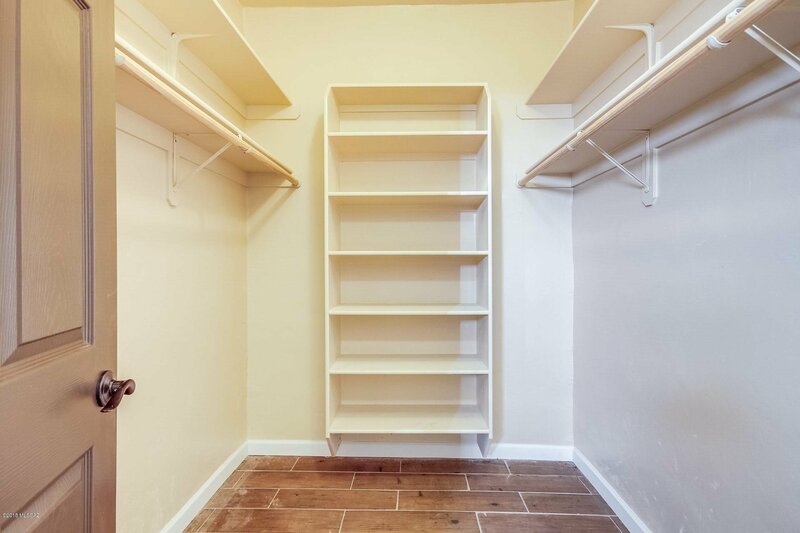 Enter through a beautiful foyer and custom wood door. 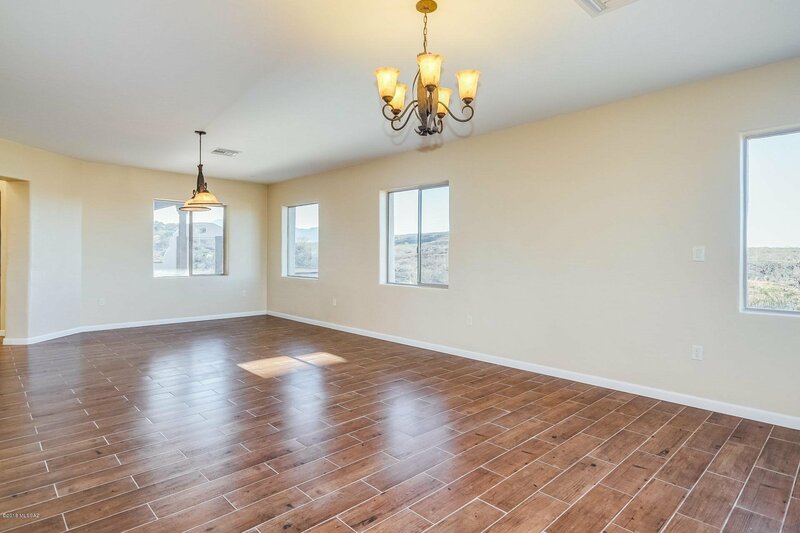 Breathtaking views and light in the oversized living room. 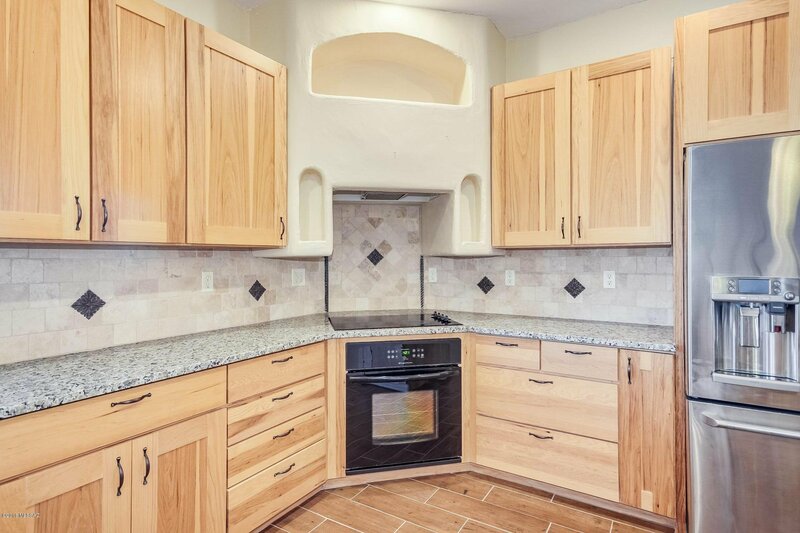 Newly renovated kitchen has solid wood cabinets and beautiful upgraded appliances. 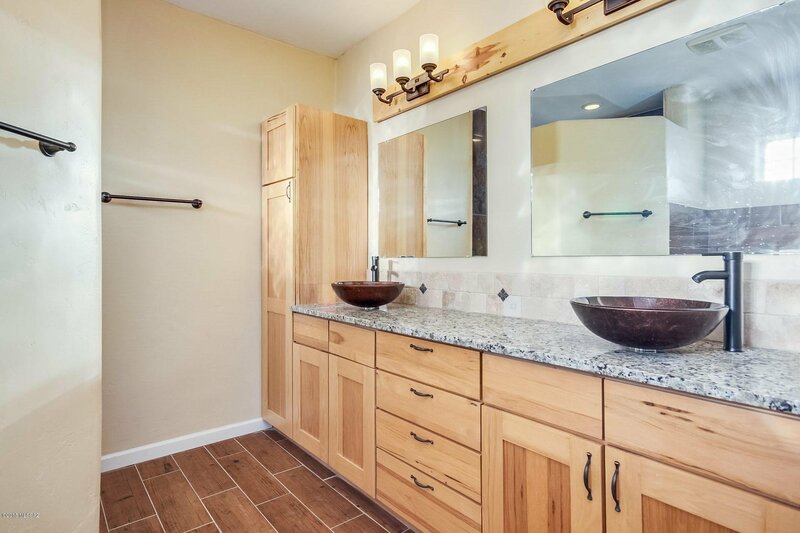 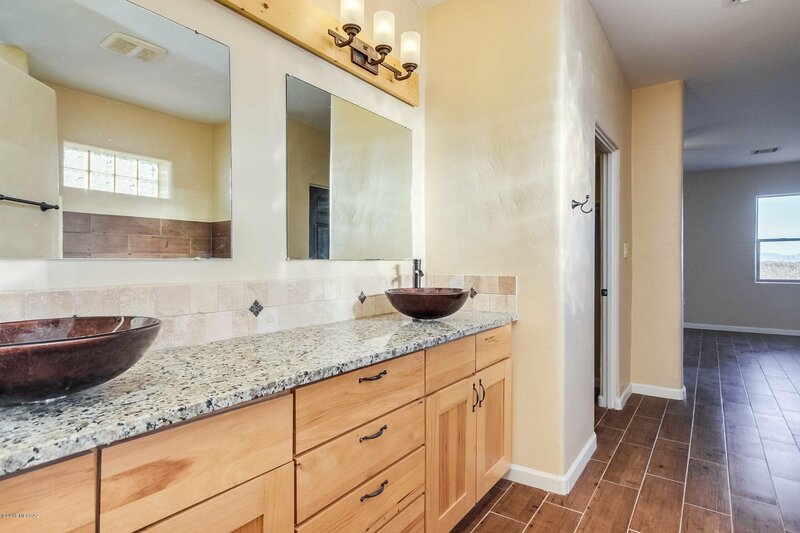 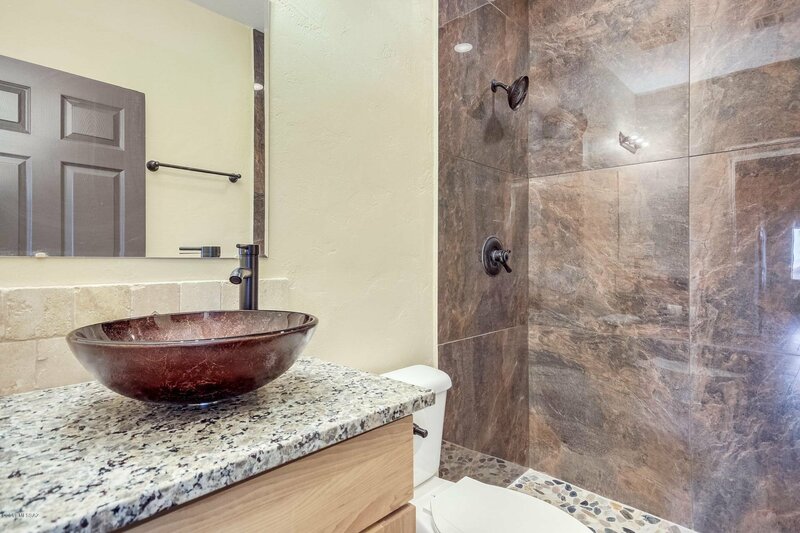 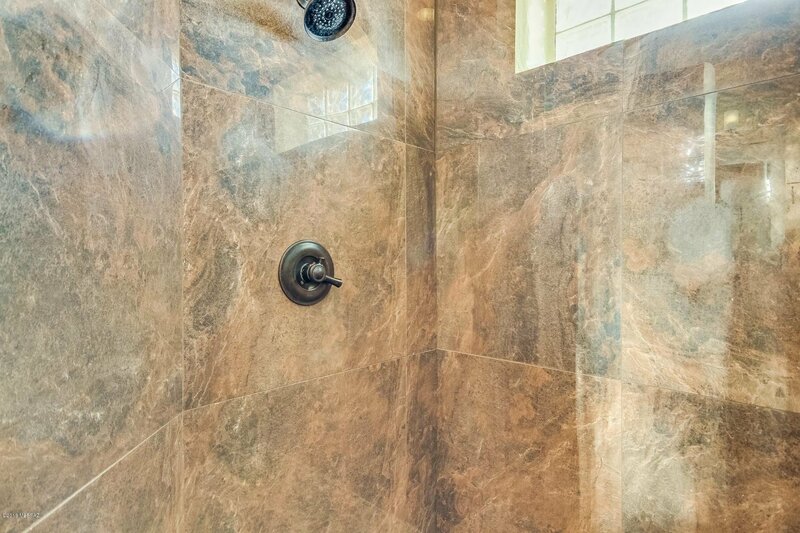 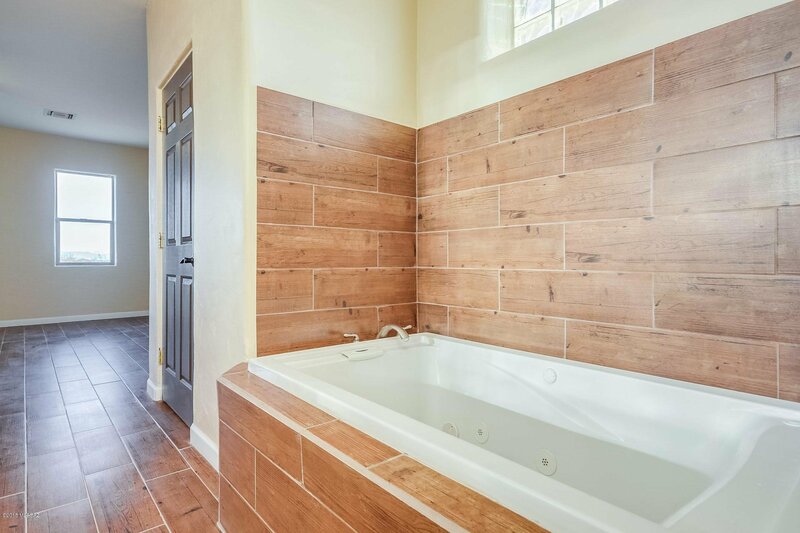 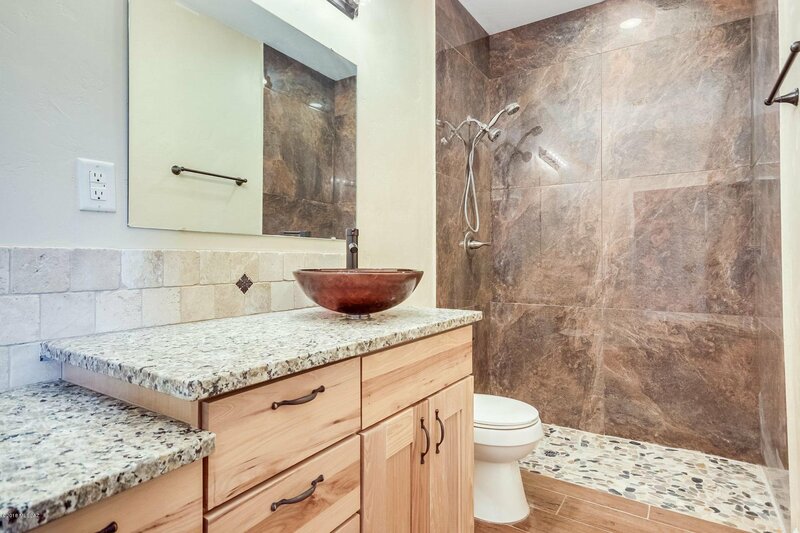 Relax in your giant master bedroom and bathroom with a walk in shower and jetted tub. 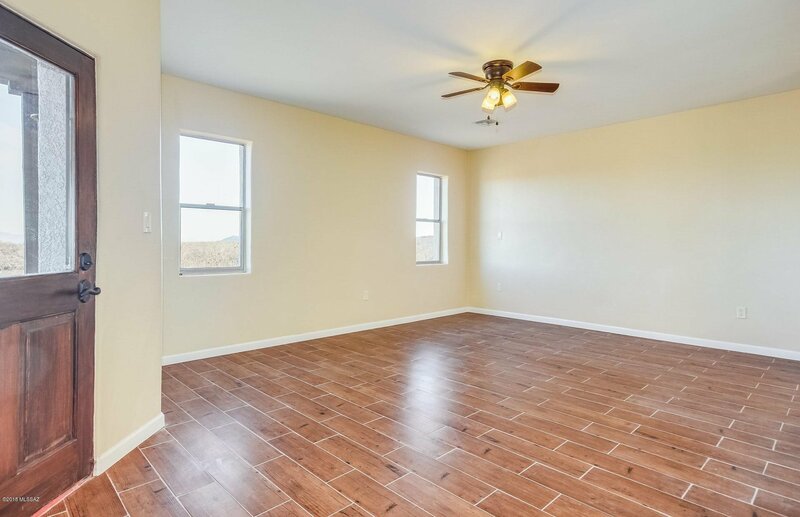 Accommodate generational living with an oversized bedroom complete with full bathroom and rear access. 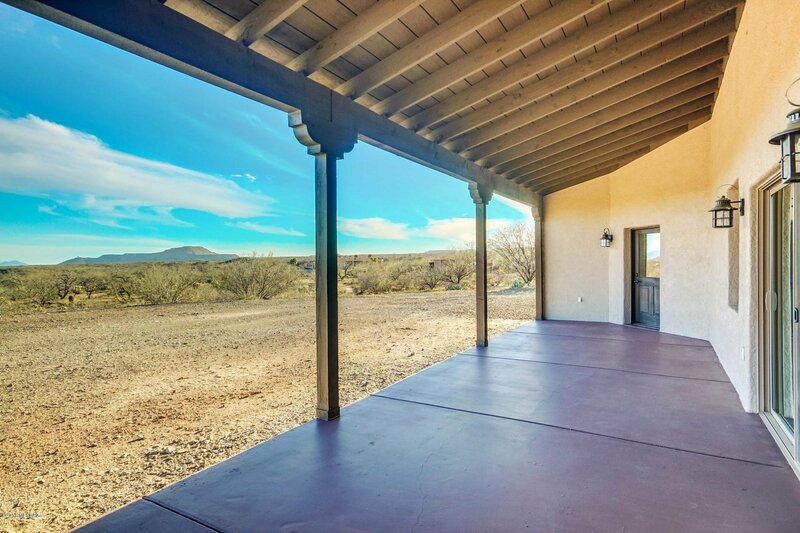 Entertain in a large front courtyard as well as a rear covered porch. 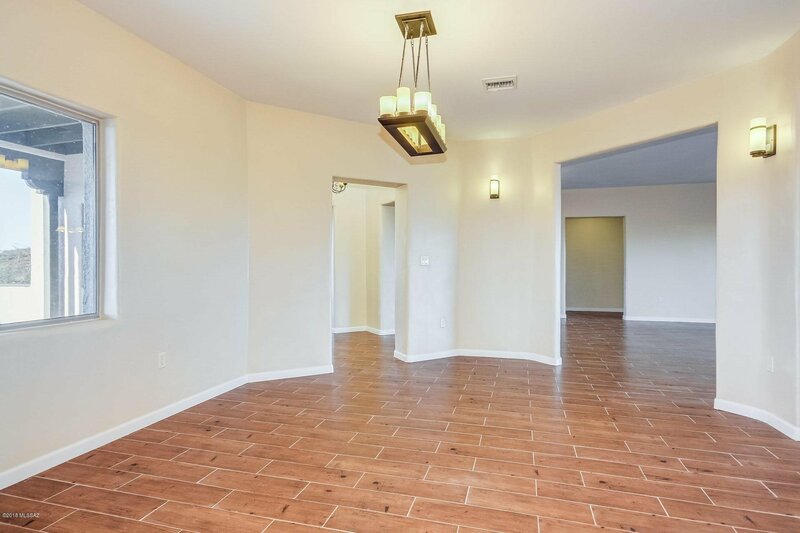 Beautiful features throughout. 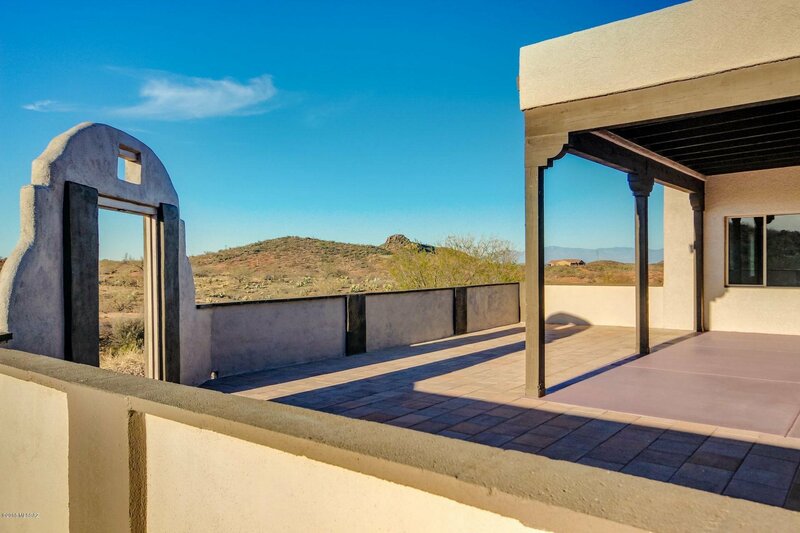 Don't miss an opportunity to own this gorgeous retreat! 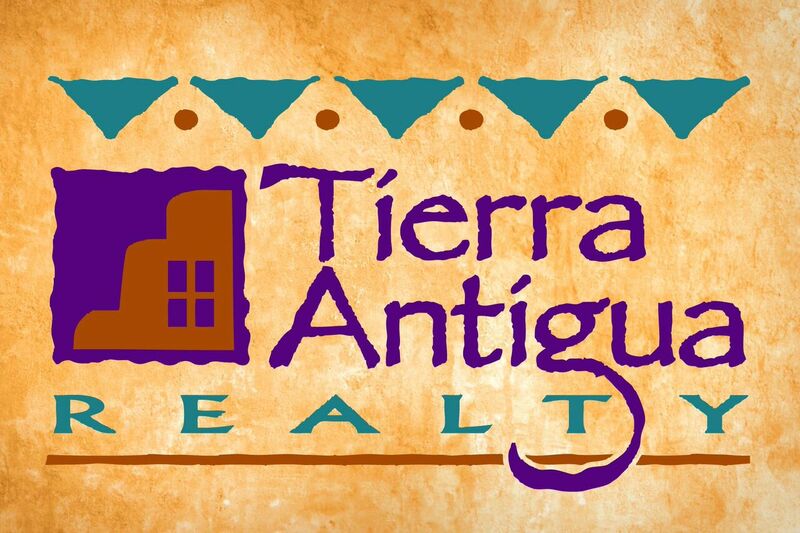 I 19 south to Sahuarita Rd, West to Ruby Star, north to Wright Brothers, West to Skyharbor to address.